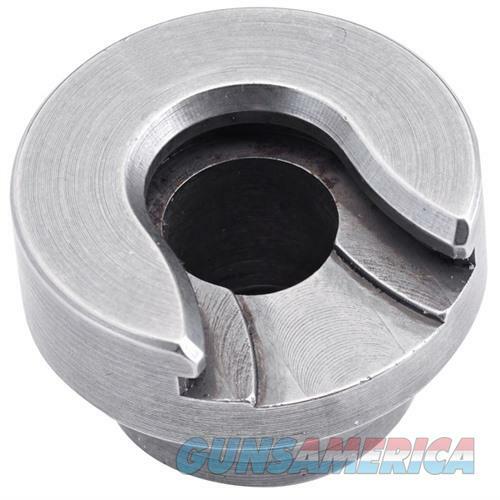 Description: Hornady 390563 #23 Press Type Shellholder Hornady Shell Holders are precision machined from solid steel then heat treated to perform flawlessly for the life of the press. They fit all other Hornady accessories (Case Trimmer, Hand-Held Priming Tool, etc.). Hornady steel shell holders also fit most other brands of reloading presses. View Hornady Shellholder Chart.